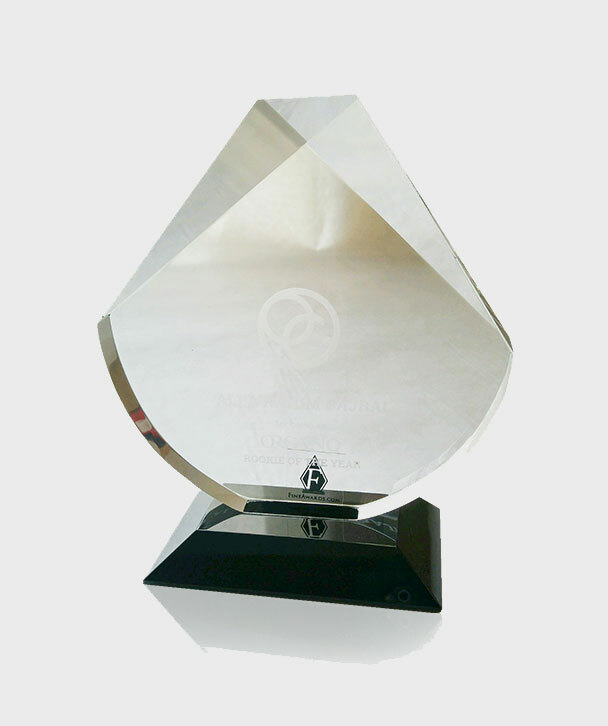 Awarded to the Distributor with the highest number of active* personally sponsored Distributors since the previous international corporate event. *Distributors who placed a min. 100 PQV monthly order and have been with the company for over 90 days. 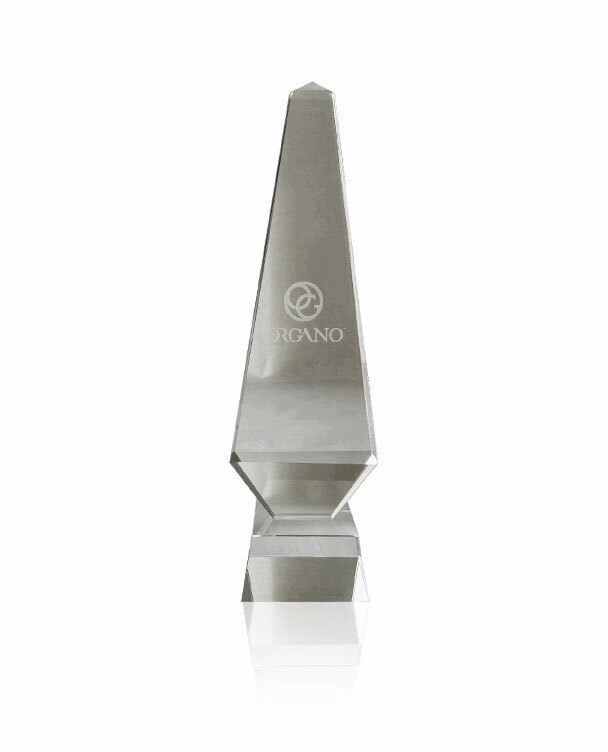 Given to the Distributor with the highest number of rank advancements in the organization within the year. Given to the Distributor with the highest earnings in his/her first year with OG. Given to the Distributor with the largest earnings since the previous international corporate event. Given to the Distributor who shows tremendous sales volume growth within a year. 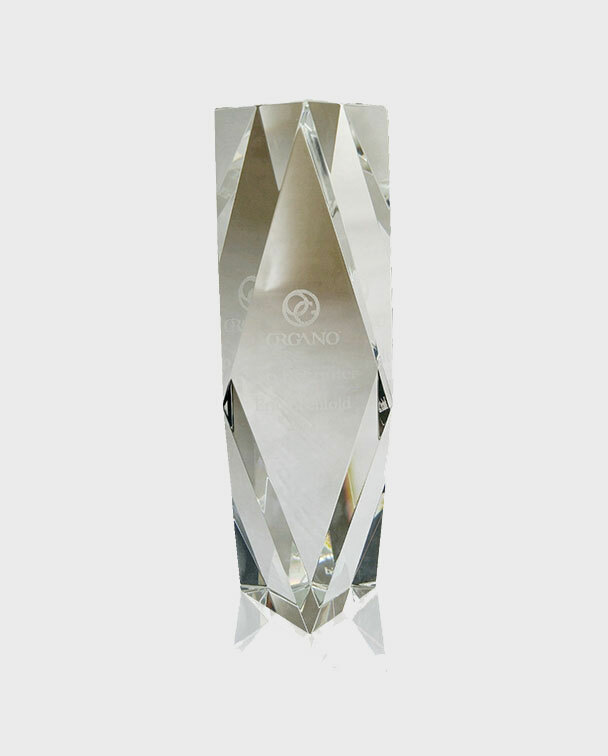 Awarded to the Distributor who has consistently monthly-qualified at their top lifetime rank. 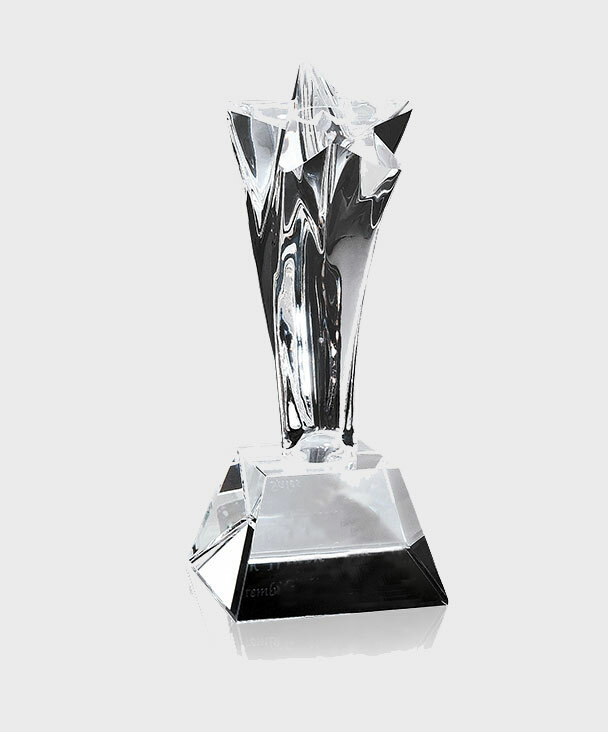 Awarded to the Distributor who has enrolled the highest number of Preferred Customers since the previous international corporate event. We love to recognize the productivity of our top Distributors, but above all else, we appreciate their ability to empower and encourage others along the way. 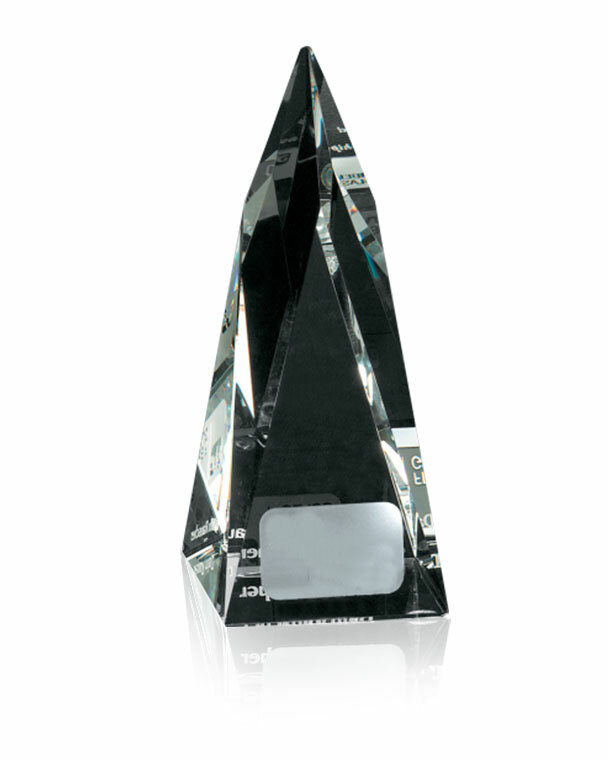 These awards go to Distributors that demonstrate remarkable leadership, loyalty, production, unity, and edification. Winners of these awards are people who naturally separate themselves from the pack and inspire others to do the same. 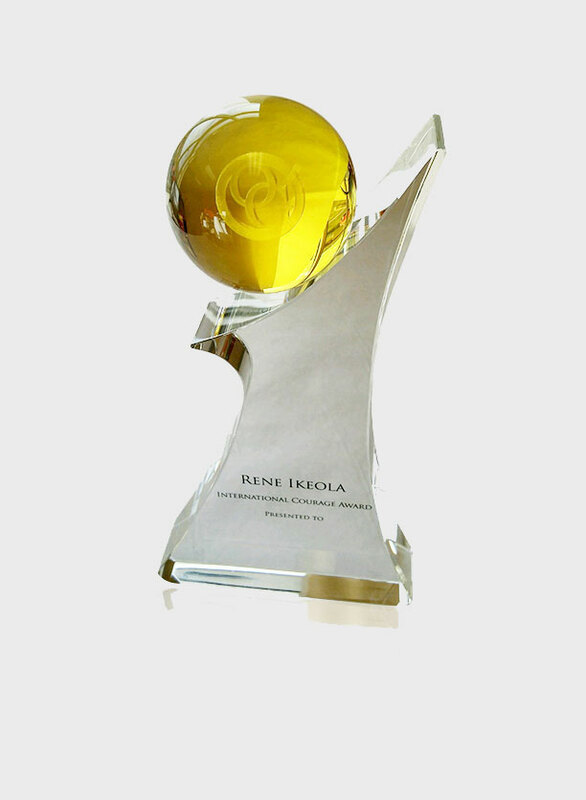 Rene Ikeola was the first spokesperson of ORGANO and she left an indelible impression on everyone. Her sincere faith carried her through many health challenges, yet she remained steadfast and strong, forever focused on the positive. Always a sophisticated figure on stage, she personified strength in all that she did and was best known for her phrase to “Suit Up!”. Her courage illustrated her personal beliefs and she was an integral part of the company’s success. As a tribute to Rene’s strength and courage, we are proud to present the Rene Ikeola International Courage Award since 2014. 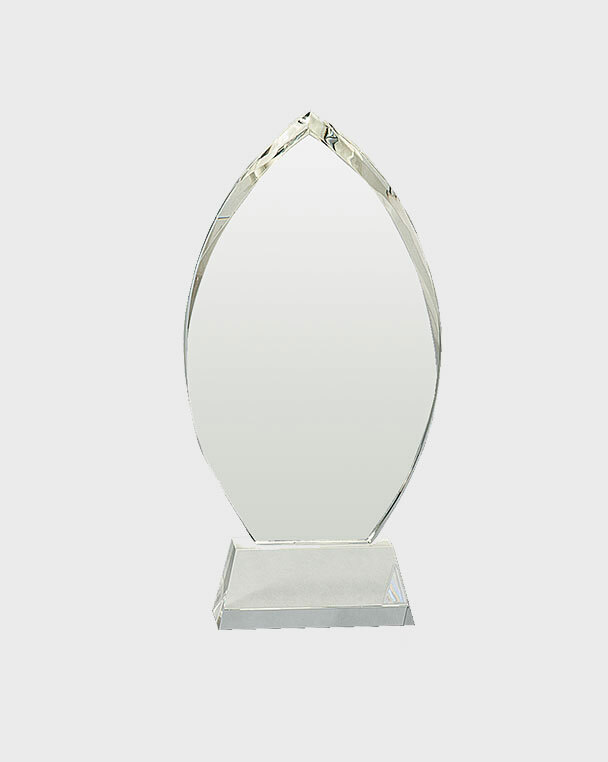 DISCLAIMER: please note that Special Awards trophies are subject to availability at the time of the awarding ceremony during corporate events. 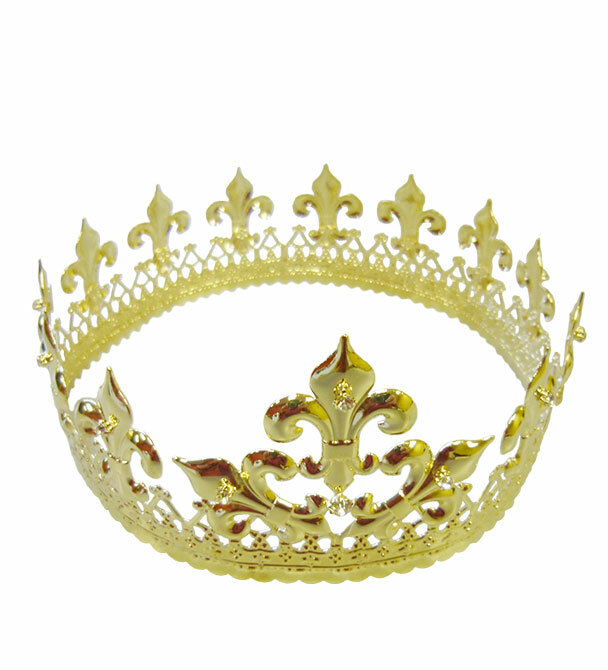 The images displayed on this website are purely illustrative and a mere representation of what the prize might look like. 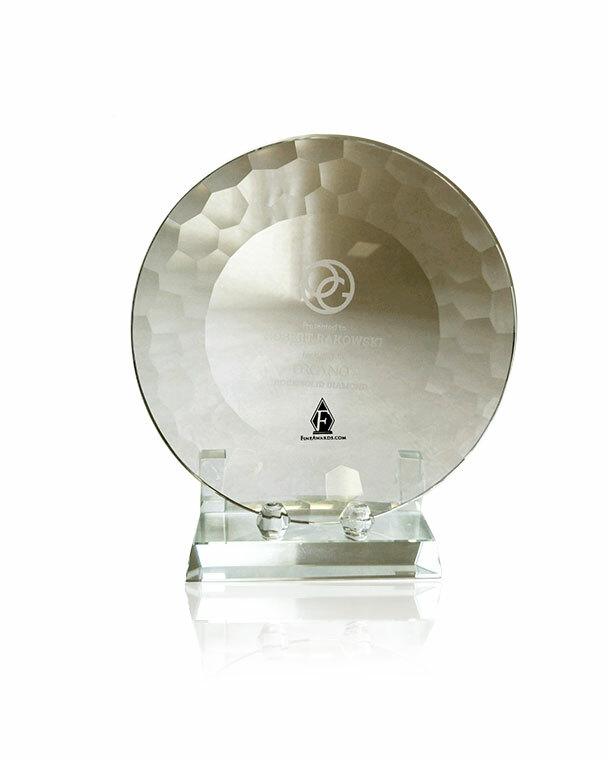 However, the final trophy received may differ from what is shown here.